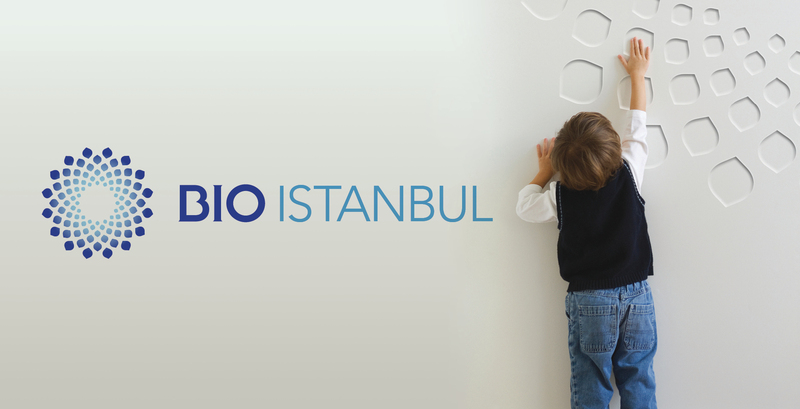 Bio City Development Co., the leading emerging markets healthcare infrastructure company, required a partner to bring its visionary Bio Istanbul development to life. Consulting across brand and business strategy, creative expression and advertising Uffindell has positioned the development to engage and secure investment from institutions, medical specialists and first-time home buyers. It's cutting edge branding, it's dignified and beautiful. It's made our brand a global brand. 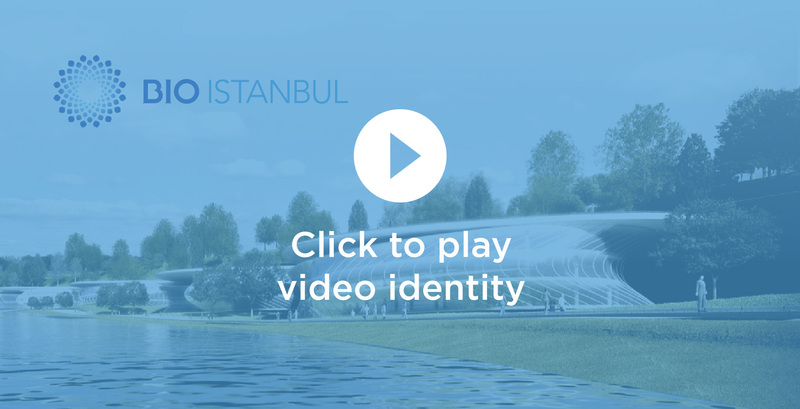 Tobias Levey, Chief Executive of Bio City Development Co.
Showreel for Bio City Development Co.